We offer a full suite of repair and modification services on all types of equipment to suit the agricultural, mining, construction and general freight industries. 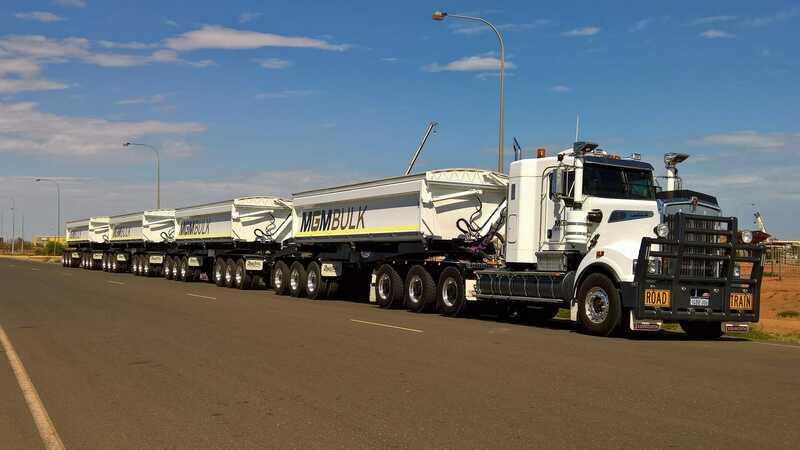 We are certified heavy vehicle modifiers under the VSB6 program which allows us to carry out chassis modifications, fit tow hitches and turn tables, modify braking and suspension systems and legally affix heavy vehicle modification plates. We are also Western Australian licensed repairers, number MRB544. Our qualified and experienced personnel are able to service and maintain all types of trailing equipment including tyres, brakes, axles, suspension, lights, hydraulics and everything in-between. We carry a large range of trailer spare parts on hand to suit most common trucks and trailers. If it is not in stock, we can arrange to have it delivered overnight. 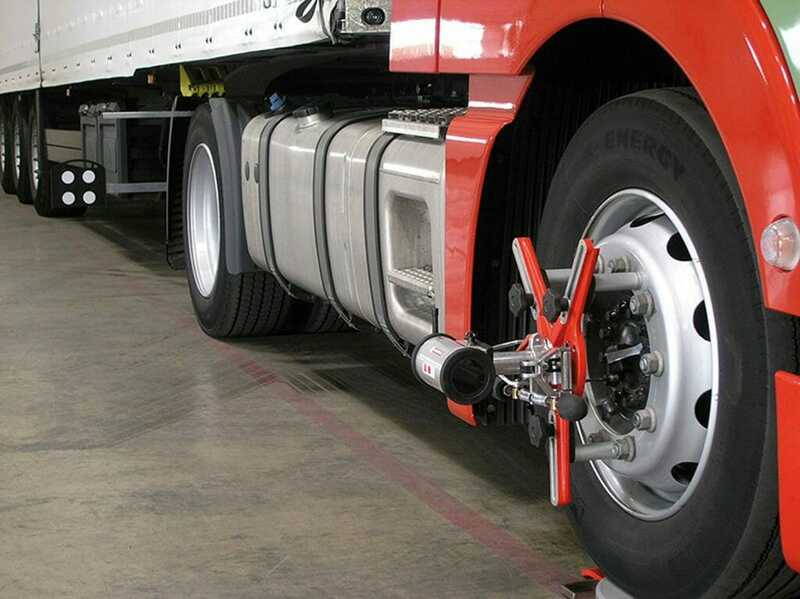 We can carry out complete laser wheel alignments on all your heavy vehicles, including trucks, trailers and dollies. We use high quality German built alignment equipment to ensure accurate readings and adjustments of camber, caster and toe-in. We can offer by arrangement full onsite engineering services, to cater for break downs, construction and maintenance. We have a selection of site ready equipment including diesel welders, generators and more. To discuss any of our products or services, please use the contact form on this page or call us today.